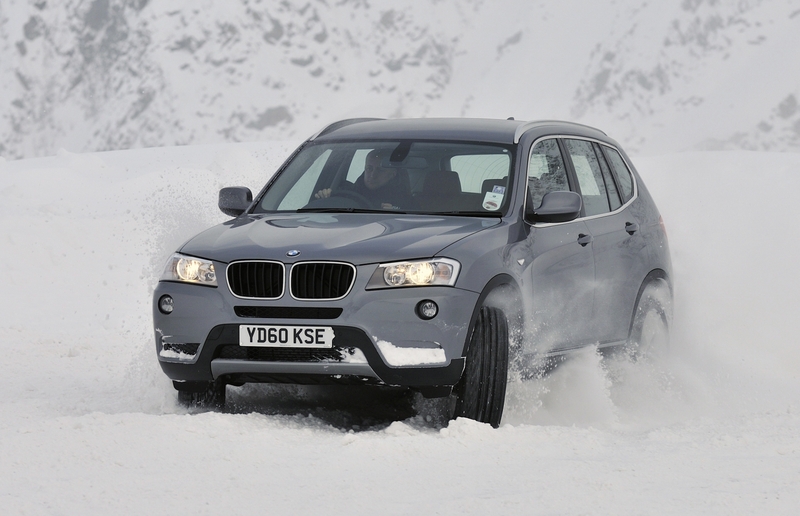 Winter tyres or 4×4: What’s best for cold weather driving? The clocks have gone back, it’s getting dark ever earlier, and the forecasters say it’s going to be a cold winter. It means the roads are wet and greasy, or even worse, could be slippery with ice or snow. And that means regular two-wheel drive cars like most of us own can struggle for grip. It’s little surprise that so many drivers consider swapping the family saloon for a four-wheel drive SUV at this time of the year. However, there could be a simple, more affordable approach for drivers other than forking out for an SUV, or indeed any four-wheel drive car: fitting winter tyres to their current car. Here’s how drivers can keep moving this winter.